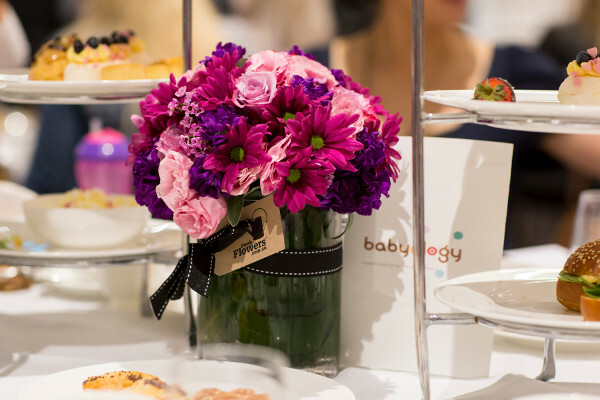 We reveal the incredible prizes you can win at our Melbourne Babyology Baby Shower High Tea! Have you got your tickets for the hottest events on the maternity calendar this year? Our spectacular Baby Showers are returning to Melbourne and Sydney – with the Victorian capital taking centre stage first up, in April. Our now famous baby shower high tea events are renowned for showering guests with thousands of dollars worth of gifts and prizes, and this year is no exception. 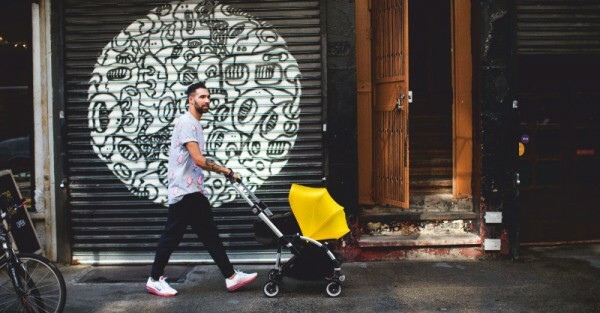 So come and take a look at what you could win at our Melbourne baby shower, from amazing Bugaboo prams to Ergobaby carriers and Fisher-Price toys! This year, the stunning Park Hyatt will host our Melbourne events, which will include sumptuous food and of course a dazzling array of prizes to win – it’s any wonder that our baby shower events sell out fast! Our first event isn’t too far away – mark April 17 in your diaries and book your tickets now! A four-in-one Electric Steam Steriliser. Ergobaby 360 Bundle of Joy, worth $269. This carrier and insert pack is the only carrier you’ll need, taking your baby from birth to toddlerhood, in the most ergonomic positions possible. Ergobaby Nursing Pillow, worth $129. The curves of this nursing pillow ensure optimal positioning for great feeding every time. Ergobaby Wrap, worth $119. Soft and stretchy cotton make for a comfortable and versatile carrying option. Bugaboo Bee3, worth $949. One of the most stylish prams you’ll lay your eyes on, it’s perfect from newborn to toddler – because it grows with your child. Your child will be the envy of the playground set, if you’re lucky enough to snap up this incredible Fisher-Price prize pack in Melbourne, worth more than $500. 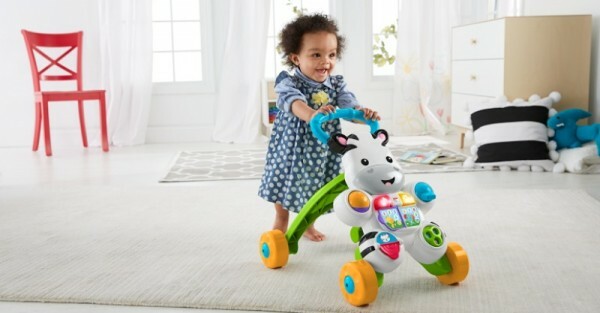 It includes the delightful Learn with Me Zebra Walker, which grows with your child. Turning from a sit and play pal, to a stand and walk friend. At each of our two Melbourne high tea sittings, we’ll be giving away two $250 Target gift cards. 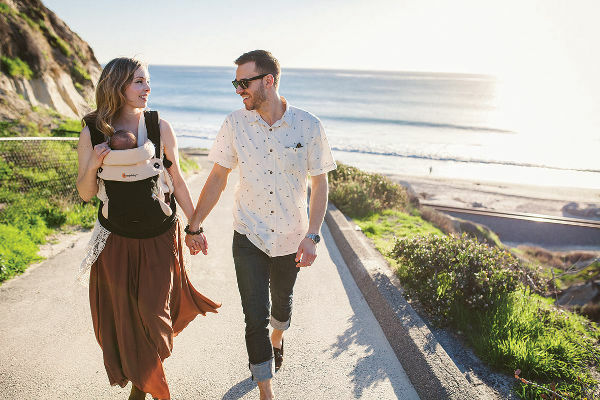 If you’ve had your eye on some of Target’s brilliant new range of maternity wear, including the fabulous Maternity by Dannii Minogue, you’ll be able to fit out your pregnancy wardrobe with ease! From comfortable yet stylish everyday maternity wear, to everything you need in a corporate wardrobe, this stunning range will see you through from a tiny baby bump right through to maternity leave and early days as a mum. Of course it’s not a baby shower without flowers – and we’ll have some sweet smelling blooms to give away from freshflowers.com.au to our lucky guests – we can’t wait to shower you all with gifts! Tickets are on sale now for our Melbourne Babyology Baby Shower High Tea event at the park Hyatt, for Sunday, 17 April at either of two sittings – 12-2pm and 3-5pm, and tickets are $79 per person. We welcome mums, mums-to-be and your families to enjoy beautiful food, great company and amazing giveaways. If you can’t make this Melbourne event, we’ll be hosting another in August! And if you’re a Sydneysider, we will be heading your way in June and November – and you can also book your tickets now, so you don’t miss out!